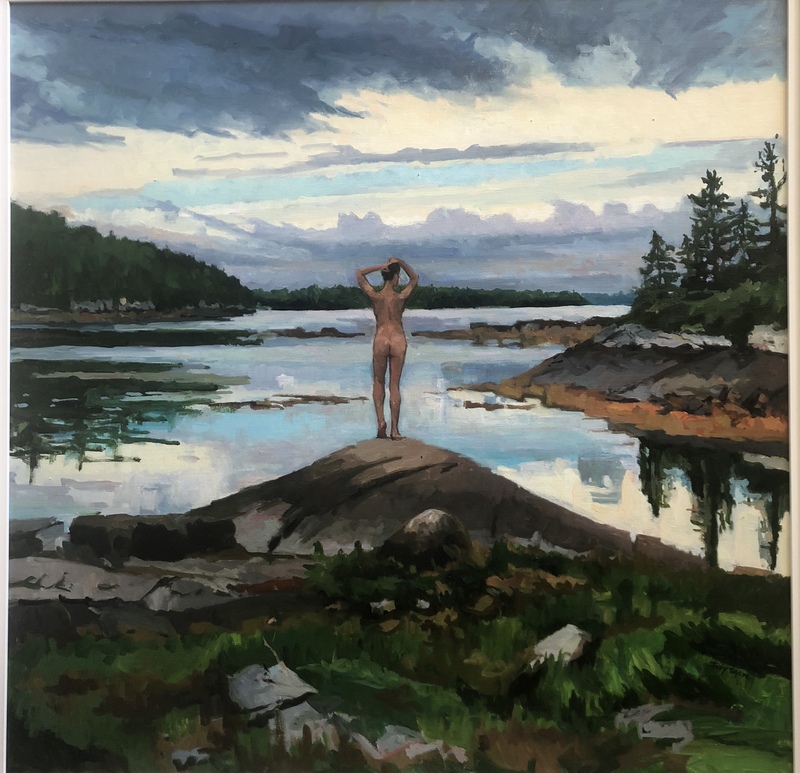 Born in Nebraska, Judy Taylor grew up in the Midwest and moved to New York City in 1985 to study at the New York Academy Art, the Art Students League and the National Academy of Design. 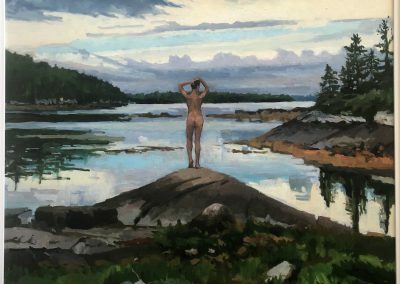 She has studied extensively in Europe. 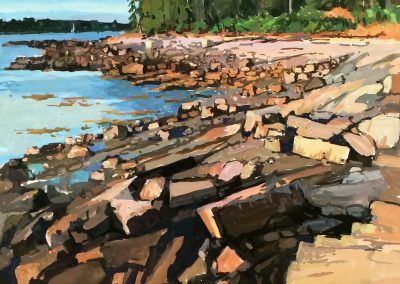 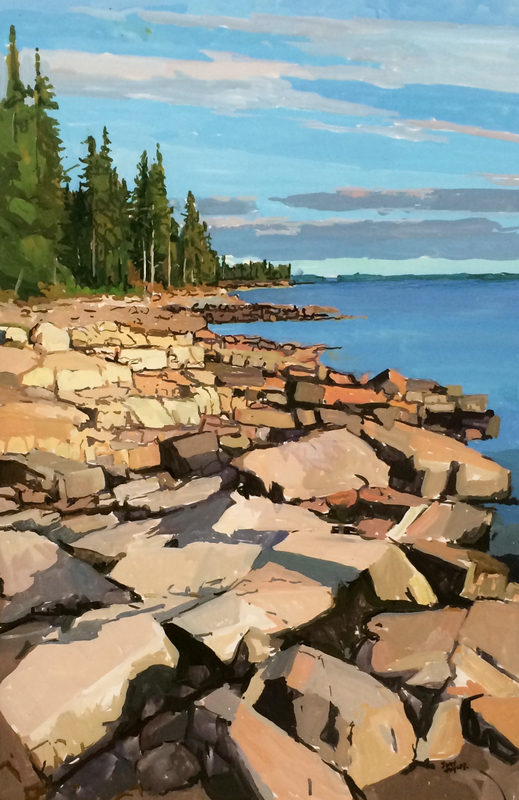 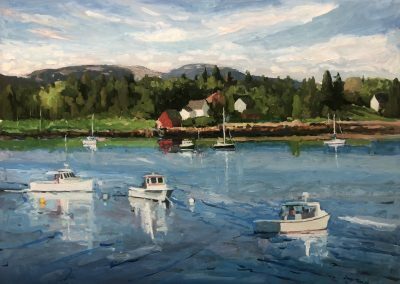 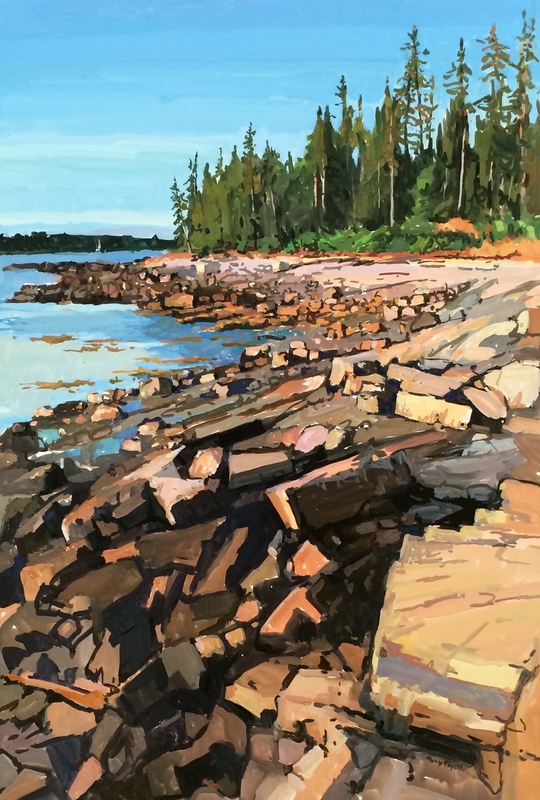 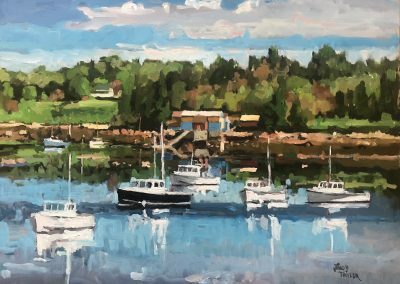 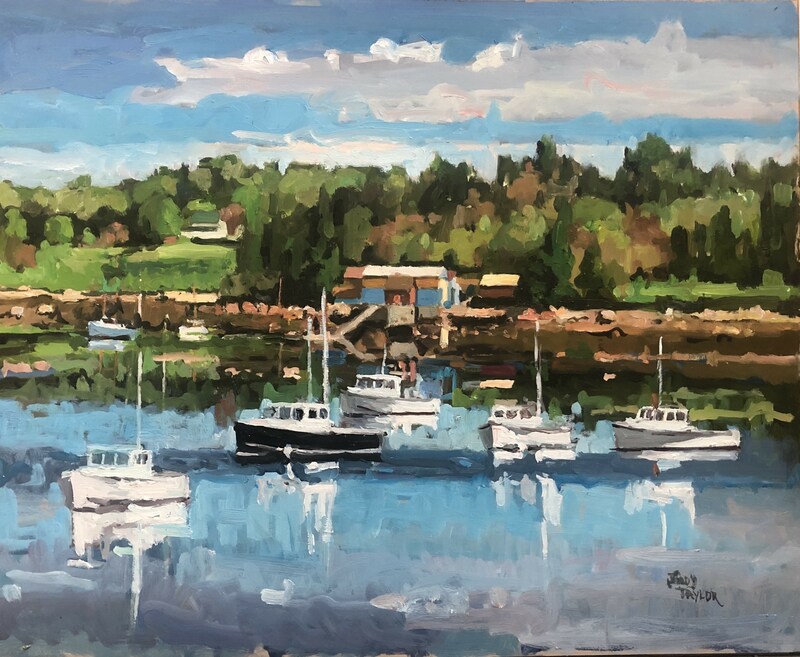 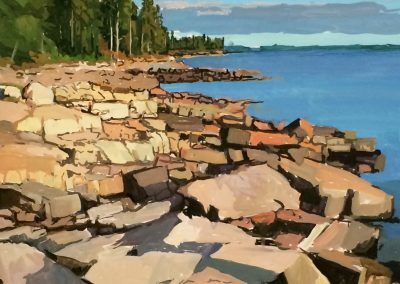 In 1995 she moved to Mount Desert Island in Maine and operates her studio and gallery in Seal Cove.